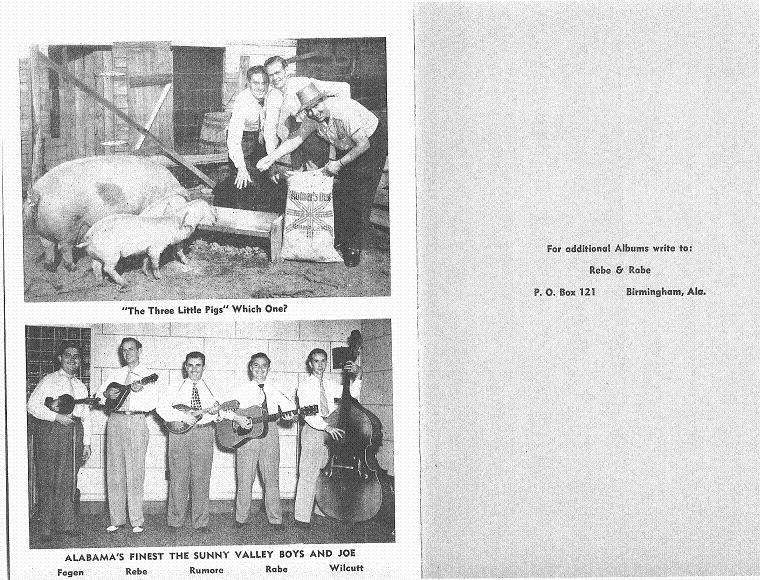 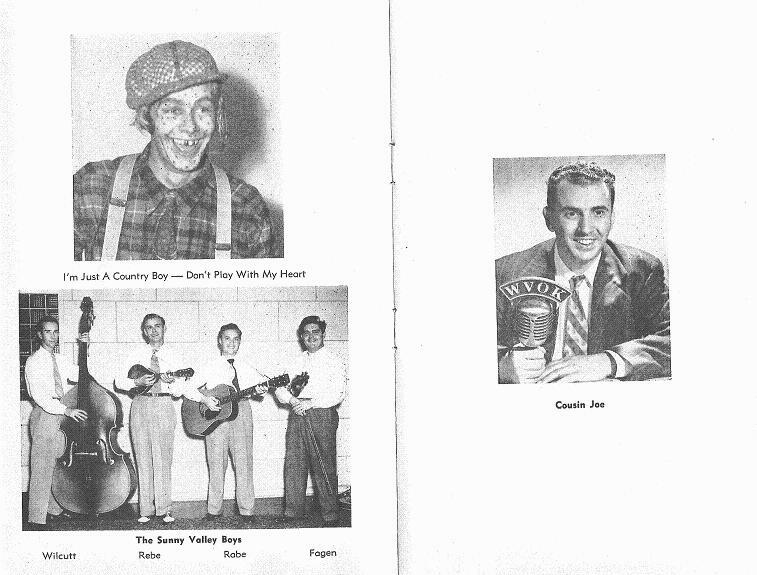 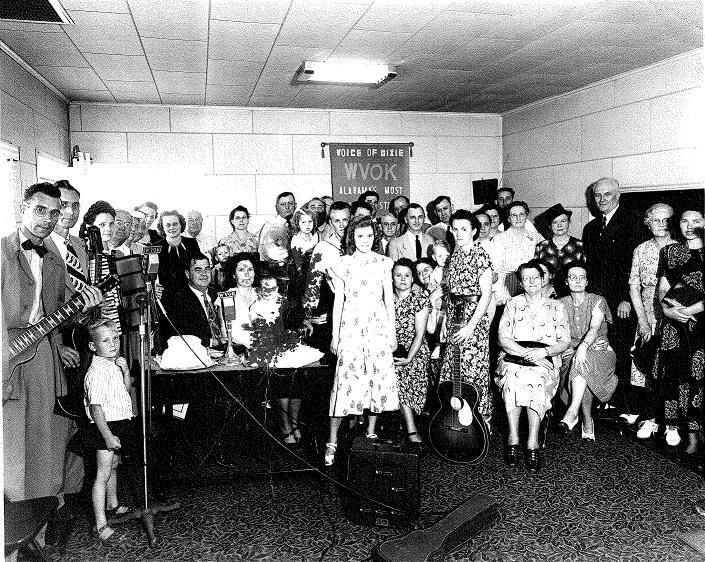 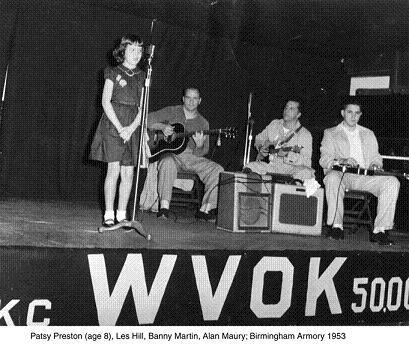 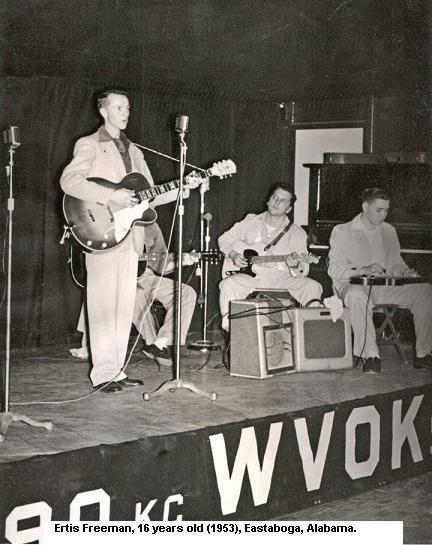 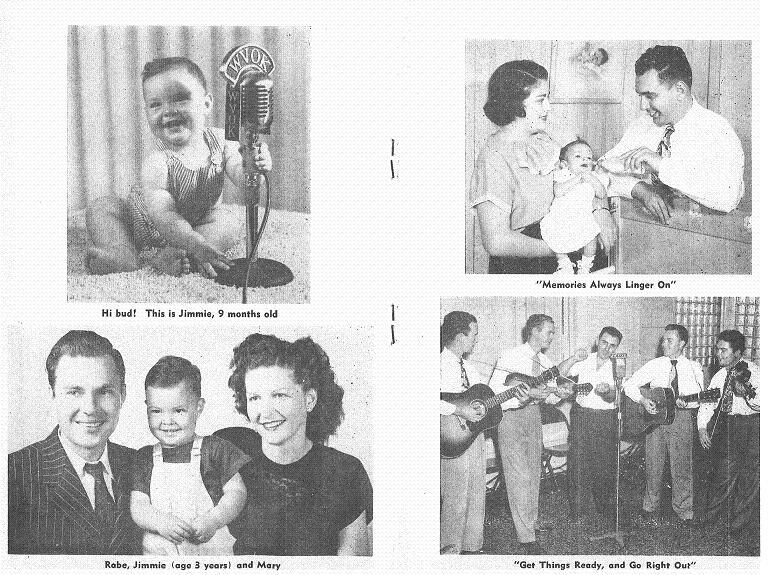 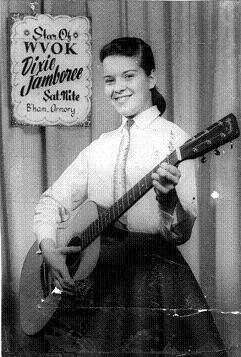 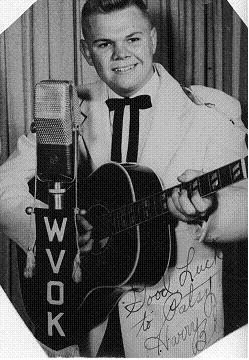 During the late 1940s and throughout the 1950s, WVOK would present The Dixie Jamboree. 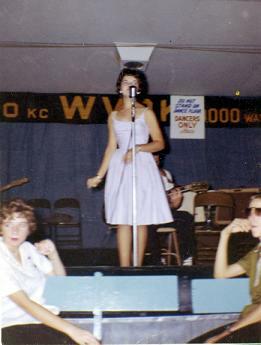 Besides having the show on at noon on Saturdays, shows were also held on Saturday nights at the National Guard Armory. 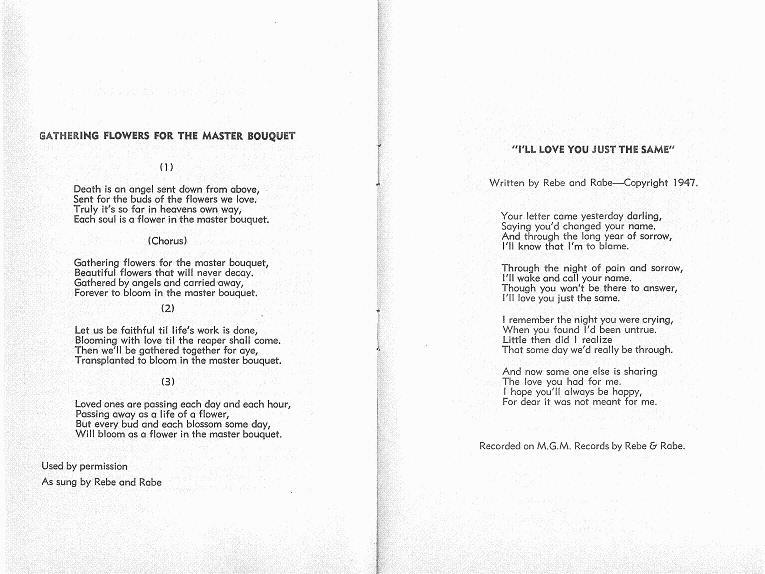 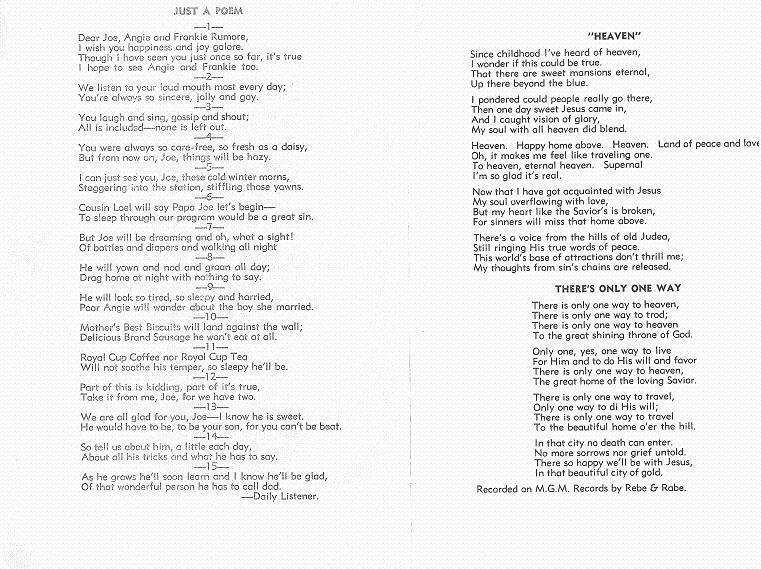 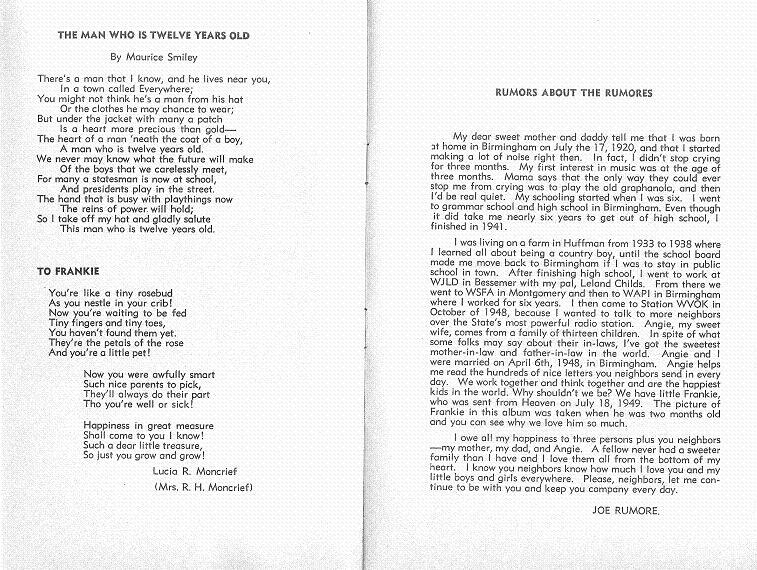 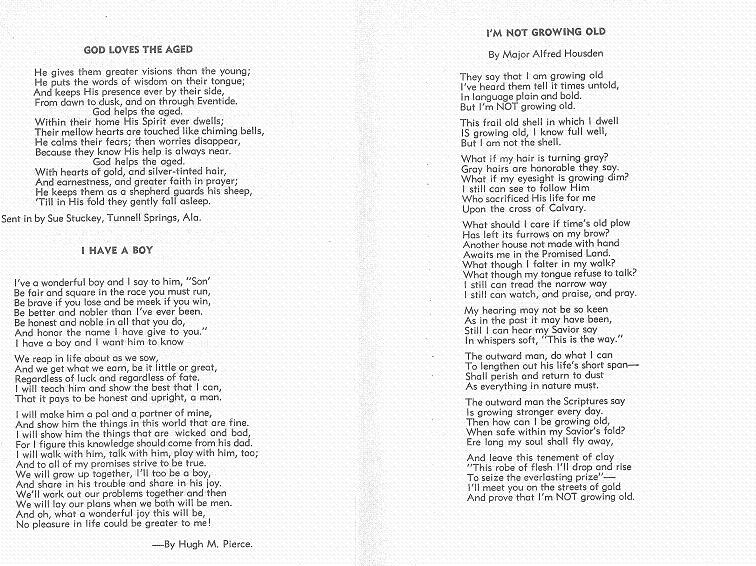 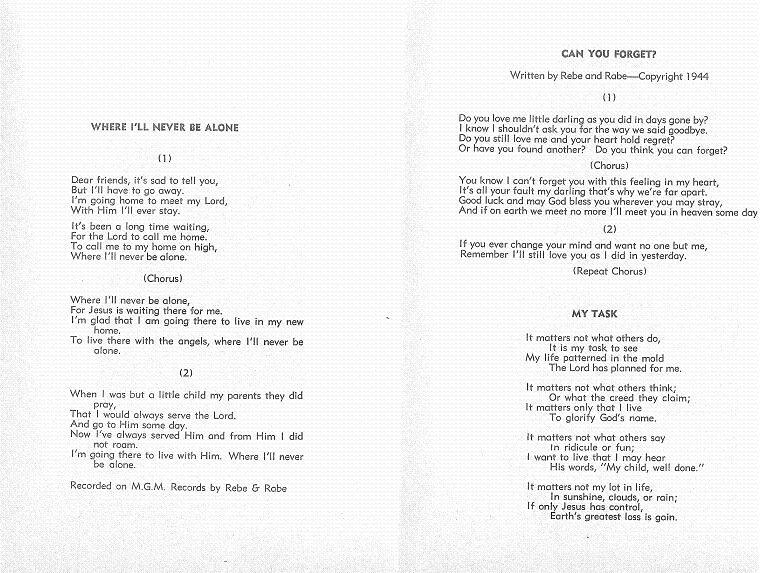 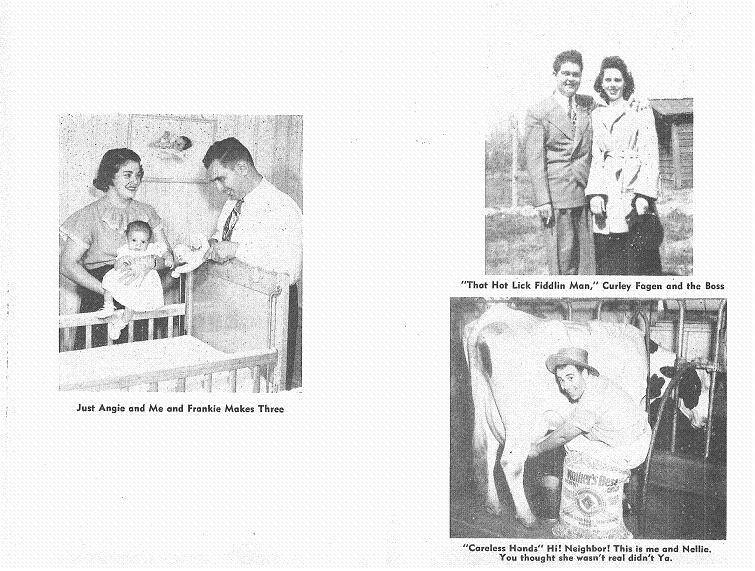 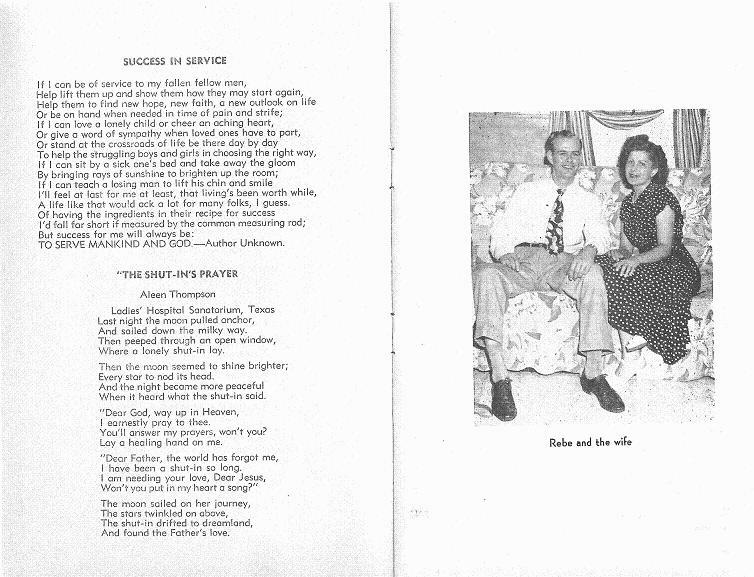 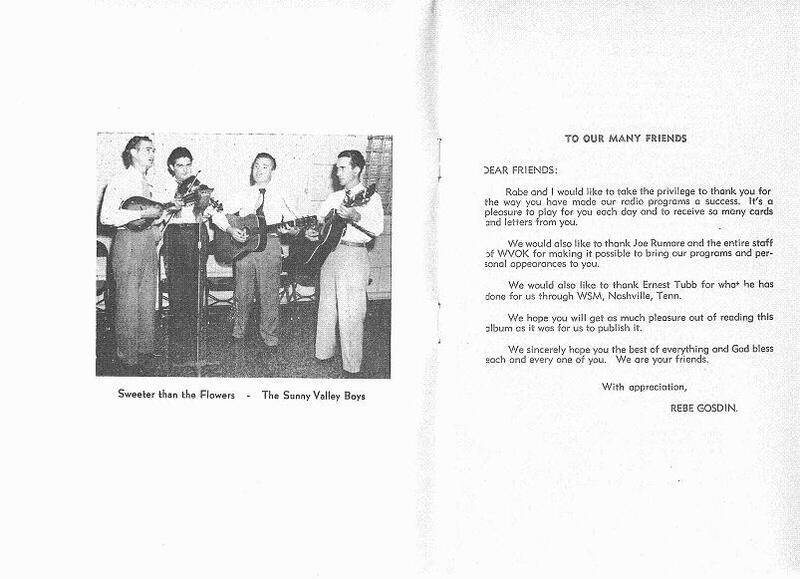 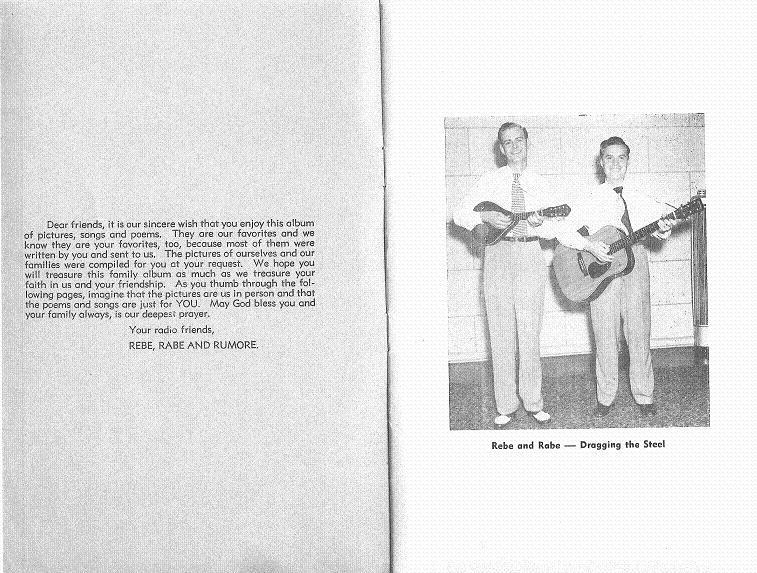 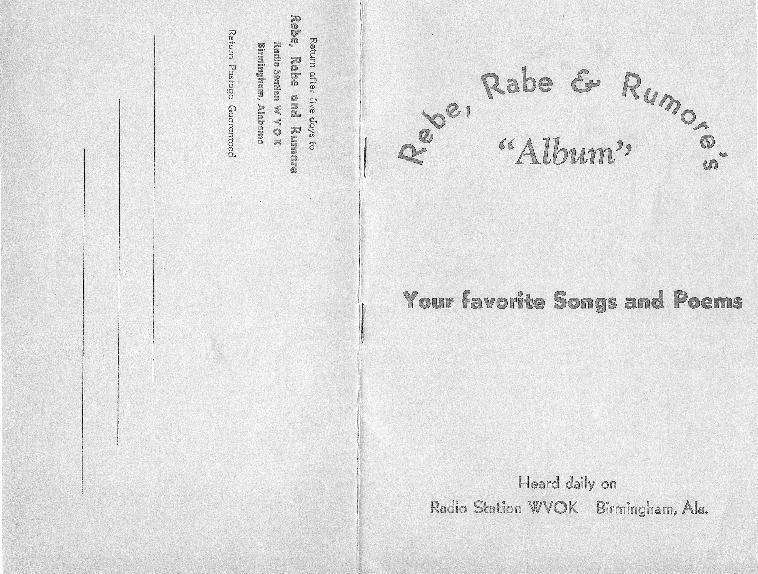 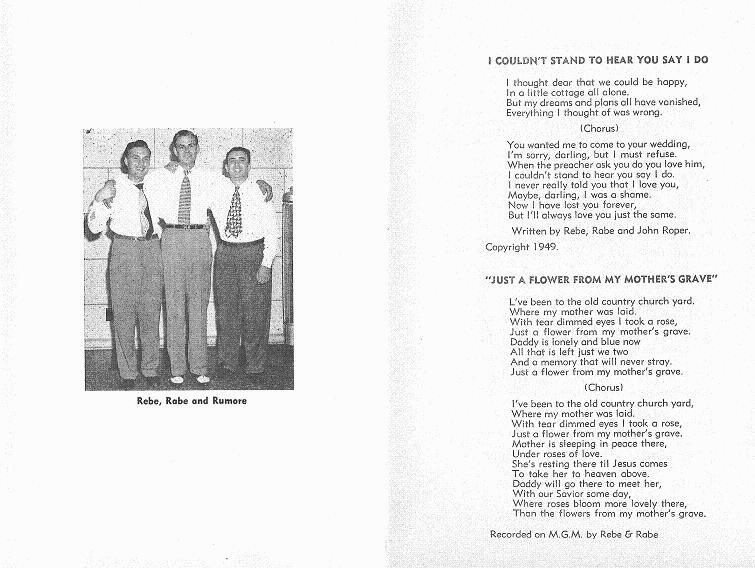 The following booklet was given to listeners of the show.